would anybody have a clue on to modify the main menu text's color? 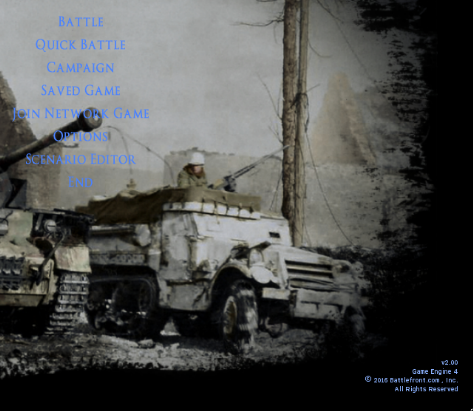 For example, I would like to change the pale blue color of CMFB's main menu to something more contrasted. I posted about this around the time FB was released and maybe you can dig that thread up. IIRC it was kind of complicated and could yield some messy results with other in game text. Doable, but not worth the effort for me. But please try. I like to make menu screen mods and some pics don't work well with stock color. Thank you rocketman, I'll give a like asap!